For most our children’s lives, we have not lived in a place where we could count on a white Christmas. Los Angeles, California, Decatur, Alabama, Atlanta, Georgia, and Fripp Island, South Carolina, are not known for snow globe-like winter wonderlands. 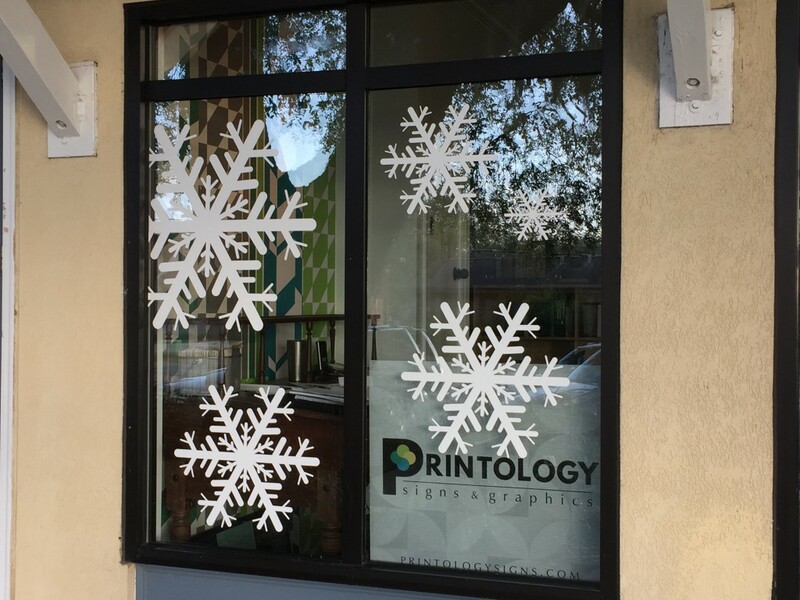 In these snowless cities and towns, we enclose ourselves in a paper snowflake snow globe with window graphics to create a more seasonal climate when the actual temperatures would prohibit even a single flurry. However, for a relatively short period in each of our children’s lives we have lived where it snowed. When our two older children were very young we lived in Hanover, New Hampshire, while Mark was at Dartmouth for his MBA. The first year we were there it snowed on Halloween and didn’t stop until Easter. 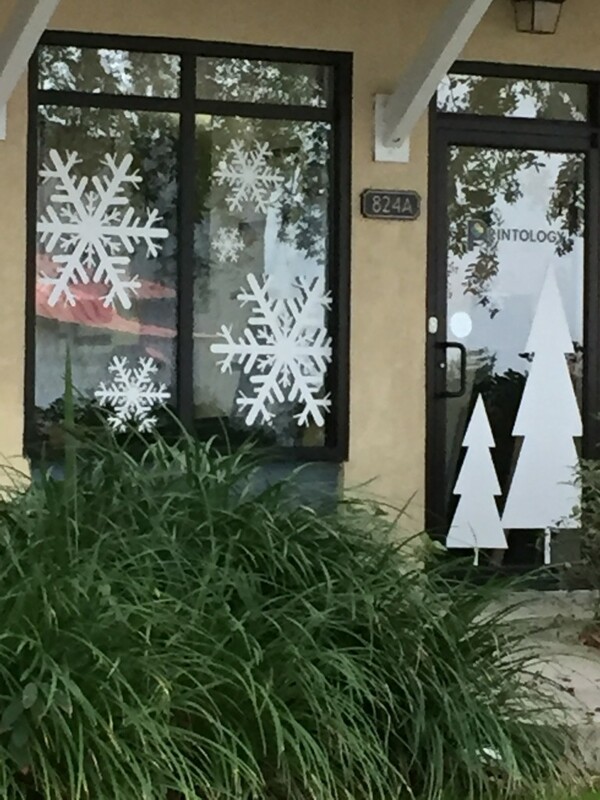 And although we had snow up to the window sills in our small, student duplex, we still decorated the windows with our own hand-cut snowflakes. At the time, the two-year-old’s snowflakes didn’t really resemble the beautiful flakes we were witnessing first hand, but nonetheless we hung them proudly in the window. And then about a decade later we again lived where there was at least the potential for a white Christmas. Outside the D.C. metro area, we lived in the small, charming, and very hilly town of Clifton, Virginia. Unlike New Hampshire, when it snowed in Clifton, the area could be shut down for days (and during snowmageddon in 2010 even weeks) giving plenty of snow day time to craft our own snowflakes for window graphics. By this time all four children were very skilled snowflake makers and we created an indoor winter wonderland with snowflakes hung on all the windows, ceiling, and doorways. 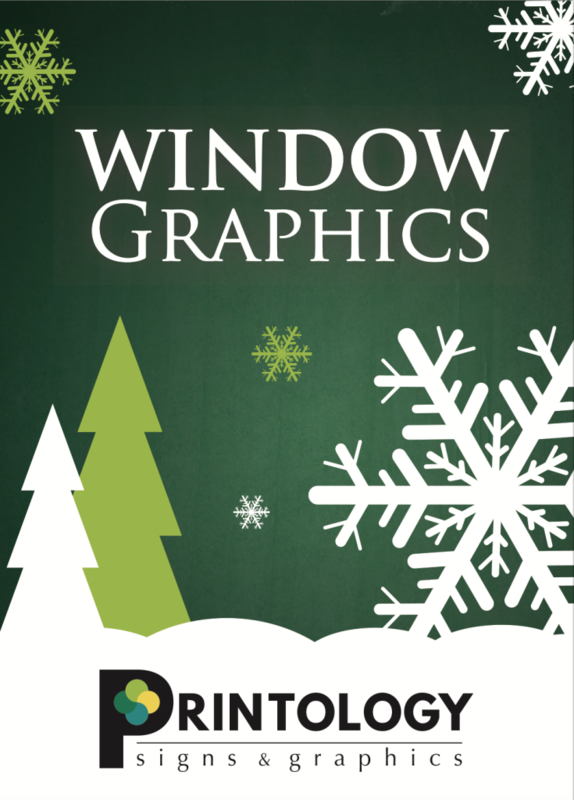 Just as we draw inspiration from the snows we have experienced, we are also inspired by the window graphics at retail stores dressed in their holiday best. These retail displays capture the fantastical part of the season. Some of the most extravagant I’ve seen appeared in an issue of Architectural Digest. http://www.architecturaldigest.com/gallery/best-holiday-windows-new-york#1. These go way beyond our family’s talent and budget. For now, we are satisfied with our simple snowflake tradition that blankets us in the magic of the season despite the weather outside. For guidance on making your own hand-cut paper snowflakes http://www.instructables.com/id/How-to-Make-6-Pointed-Paper-Snowflakes/. 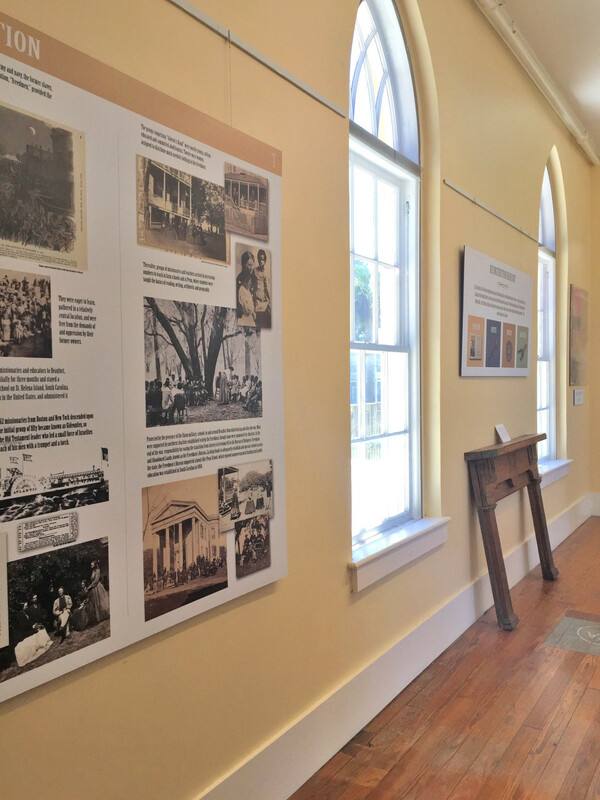 The Beaufort History Museum, housed upstairs in The Arsenal in the Beaufort historic district, recently opened a new exhibit, “Islands of Hope in a Sea of Distress.” The new museum exhibit describes how education, politics, industry, and agriculture surprisingly thrived in Hilton Head, Beaufort, Mitchelville, and St. Helena Island during the Reconstruction Era after the Civil War while these same necessary community foundations suffered elsewhere in South Carolina. The museum exhibit consists of 14 display panels ranging in size from 30 inches x 60 inches to 60 inches x 60 inches. The graphics were printed, laminated, and then mounted on PVC material. 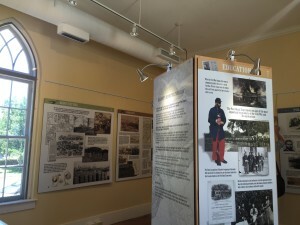 Because of the historic nature of the The Arsenal building, some of the panels were hung from picture rails so as not to damage the plaster walls. Other panels are mounted to wood frames that form an island in the historic space. 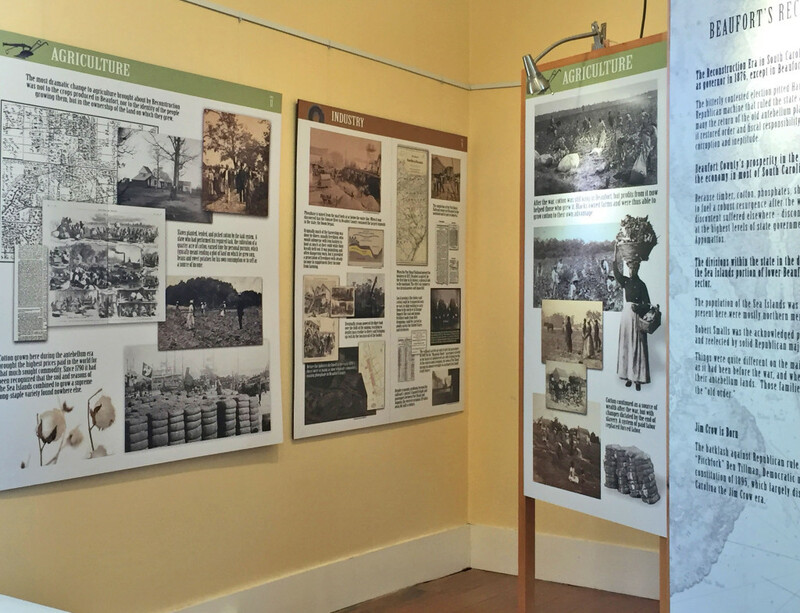 The museum exhibit is divided into four sections: education, politics, industry, and agriculture. The education section describes the role education played in the area’s success. 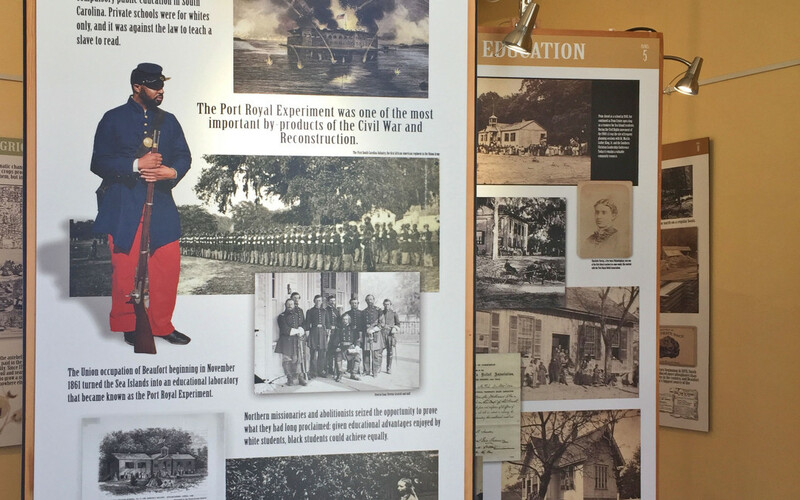 The Port Royal Experiment—an educational laboratory—began with a group of missionaries who came to the area to educate the newly freed slaves and their families, which was illegal before the war. This same group later founded the Penn School. The politics section emphasizes the role of influential men like Robert Smalls and African-American churches. The industry section highlights the importance of timber, phosphates, shipping, and the Port Royal Railroad to the Sea Island economy. The agriculture section explains how that what was grown in the area—a lot of cotton—didn’t necessarily change. What did change though was land ownership. The plantation system was replaced with small farms with freedmen farmers. 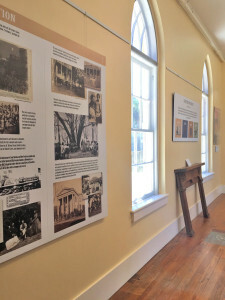 The new museum exhibit will be on display for about a year at the Beaufort History Museum, 713 Craven St, Beaufort, SC.